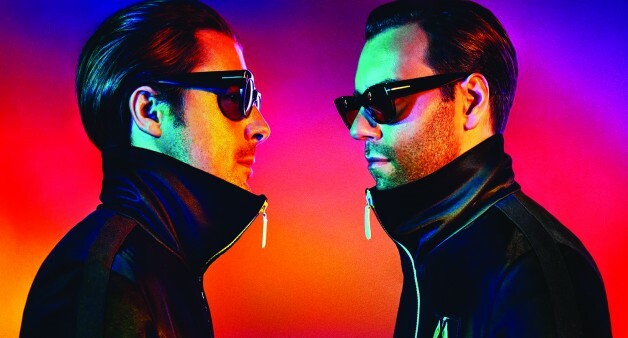 An Axwell – Ingrosso show is a show to remember indeed, and because each one is a spectacular they’re able to cherry-pick venues and dates, which means you’ll only be able to catch them once or twice a month this season. Naturally their summer was jam-packed, and interestingly they were able to chose to take turns for a few of the dates across Europe. We’ve often wondered if duos are able to do that, and it turns out they are. Swedish House Mafia who? Yep, those days are long gone (or are they?! ), and the guys have now completely embedded themselves into our consciousness with their always spot-on anthems, like this year’s ‘More Than You Know’, ‘Renegade’ and ‘How Do You Feel Right Now’ blowing up across dancefloors worldwide. By now you’ll probably be fully engaged with Axwell’s monster remix of Pauls Paris’ ‘Make Up Your Mind’, a stonking joint effort with NEW ID Remode — released on Axtone. A&I are sharing the love, and doing what they do best.